The Boylan Bottling Company has been making sodas in small batches since 1891. 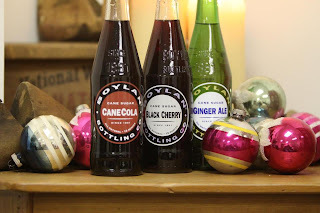 We weren’t the only one making sodas back then, but unlike many of the mega brands conceived in that same era, Boylan has remained true to its roots and committed to producing only authentic hand-crafted soda. 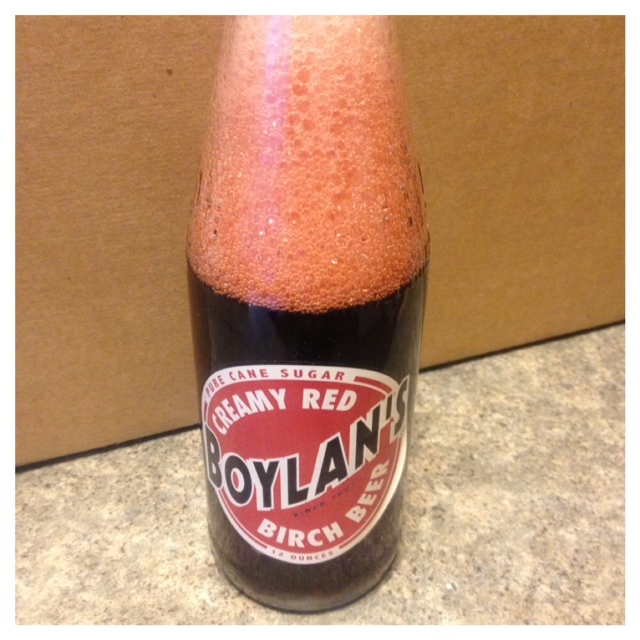 Our Sodamasters use home grown recipes to make Boylan’s sparkling beverages from only the highest quality ingredients. Real ingredients…the kind you can even pronounce. We still use pure cane sugar which not only tastes better but also enhances the flavors of our sodas rather than masking them with the cloying syrupy sweetness of high fructose corn syrup. And our thick glass bottles perfectly preserve flavor, freshness and carbonation, making for a markedly superior tasting product. Boylan hand-crafted sodas stand on their own and they speak for themselves – no hype, no marketing gimmicks. While our sodas may cost more per ounce than the big soda pop brands, all of that cost is in the product…not paying for slick ad campaigns and celebrity spokespeople. We’ve learned that the best way to sell our sodas is simply to be the best, and the accolades and awards we’ve received tell us we’re doing a pretty good job. With their unique, bold flavors, our Boylan products are best savored, not slugged down. They are, in other words, a party in your mouth compared to most carbonated soft drinks. Each bottle, which is a celebratory taste experience, makes Boylan perfect for special occasions – from social gatherings, dining out or just a reward for a hard day’s work. 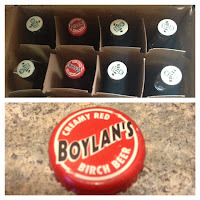 So whether you’re drinking a Boylan because you appreciate what is good and made right or just trying one for the first time, we thank you for supporting one of the oldest bottling companies. We’re proud of our bold, flavorful sodas and we hope you enjoy them. Cheers! Thank-you Boylan Bottling Company for sending me the Winter Wonderbox for review. I was not paid for this review and all opinions are 100% mine. 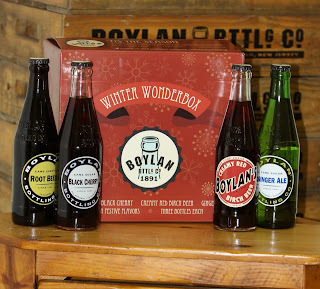 The Winter Wonderbox includes three bottles of each of the following flavors: Root Beer, Ginger Ale, Black Cherry and Creamy Red Birch Beer. The perfect combination to please everyone at your Christmas or New Years gathering! I love how the package arrived- safe and the packaging was cute. 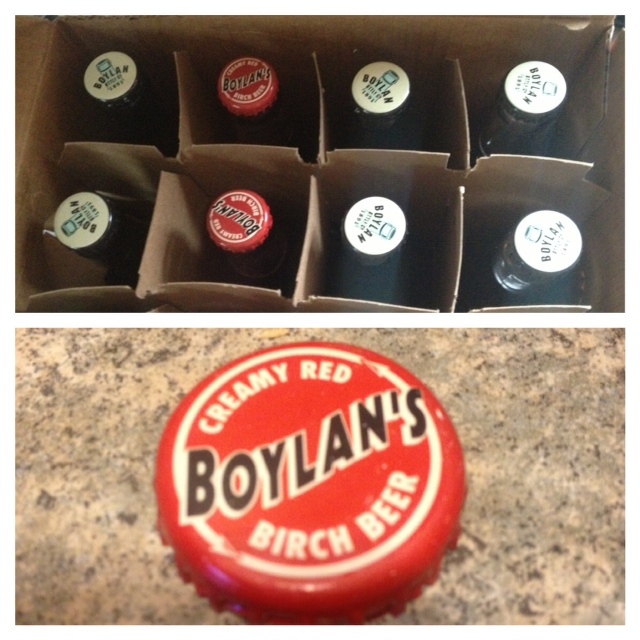 The first bottle I opened up to sample was the Birch Beer. HANDS down this was the best root beer I have ever had. The taste was so clean and makes me happy they use natural ingredients, no High Fructose Corn Syrup is used! HAPPY DANCE! 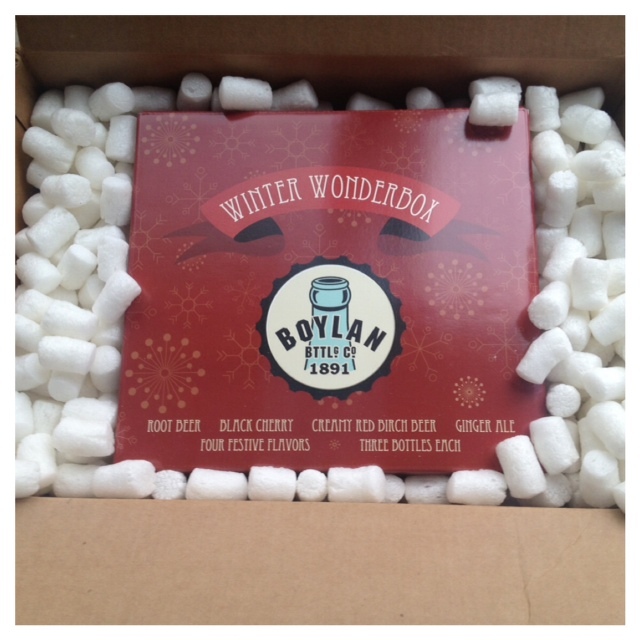 Win your own Winter Wonderbox from Boylans Bottling Company. Enter the giveaway using the easy rafflecopter form below. GOOD LUCK! I want to try the black cherry!!!! I'd like to try the black cherry soda! Rootbeer or gingerale- it's hard to decide!!! 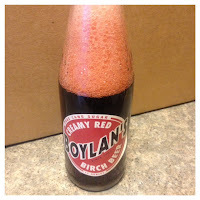 Red Creamy Birch Beer. I love Birch Beer but the only other place I have ever found it is at Knoebels Groves Amusement Park in Pennsylvania. I was interested in writing an Alexa review because if I had a blog, I would appreciate someone who did that but I could not figure out how to do it. Would you mind providing more direction>? Thanks.